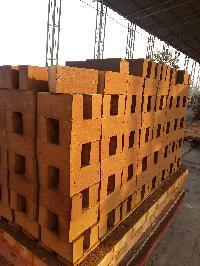 We provide high efficiency Fire Clay Bricks that are manufactured from the finest quality raw materials. 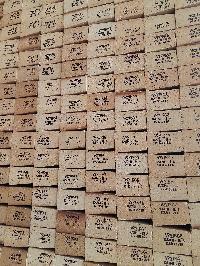 Our Fire Clay Bricks are ideal to reduce a large amount of heat by combustion of fuels in the closed compartments. 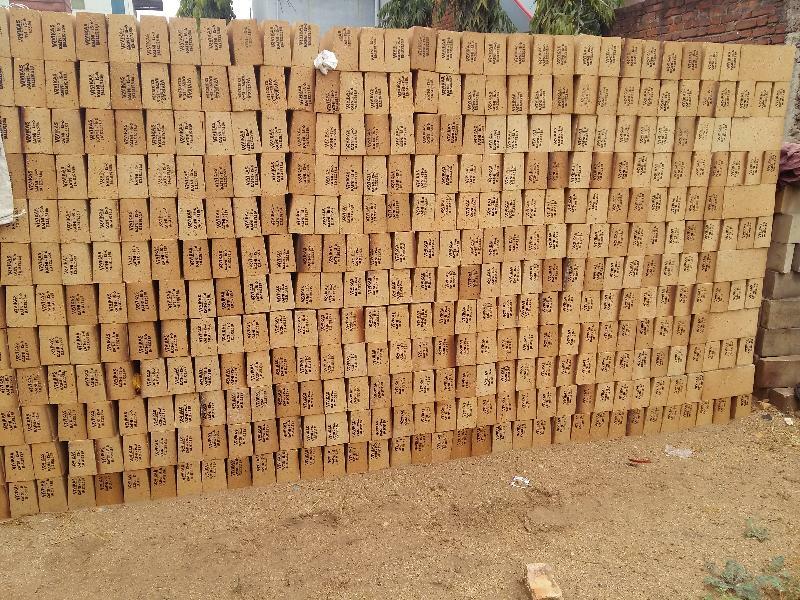 Our Refractory Fire Clay Bricks are highly appreciated in the markets as they can control high pressure and temperature. 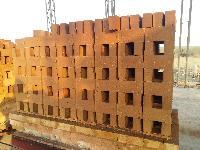 Refractory Fire Clay Bricks offered by us are available in various specifications as per the demands of the clients. 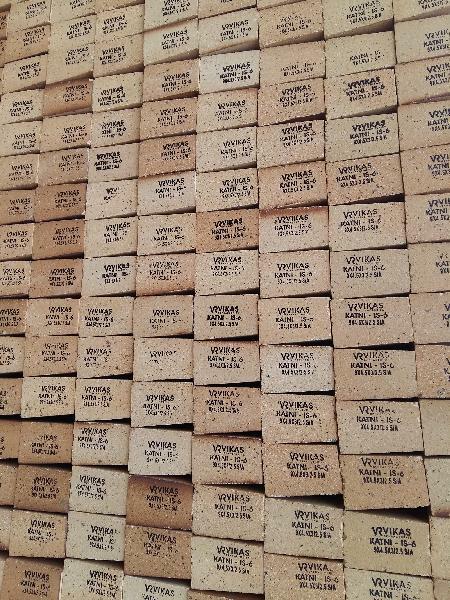 Our Refractory Fire Clay Bricks are widely used in the steel, glass and various other fields. 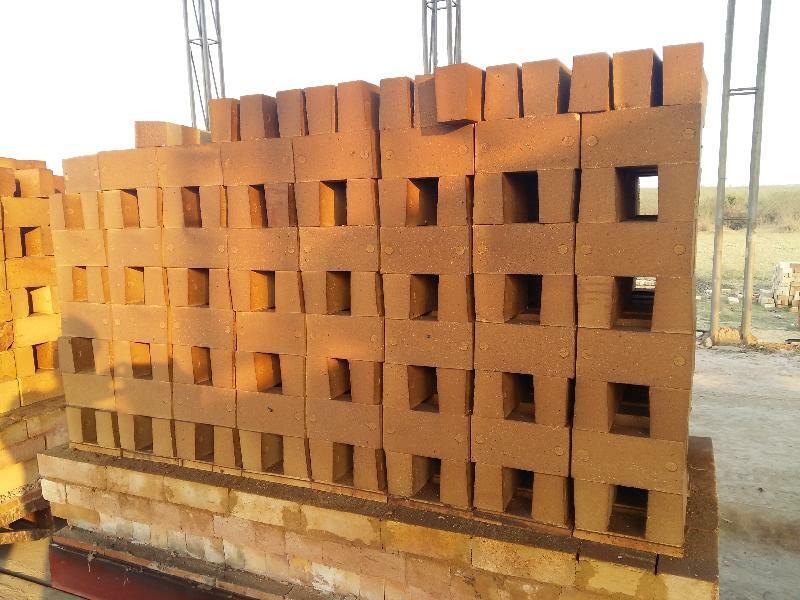 We have firmly positioned ourselves as one of the key Insulating Fire Clay Bricks Manufacturers based in India. 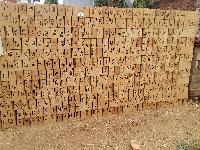 Type Al2Og (%) Min FEZOZ (o/¤) Max. 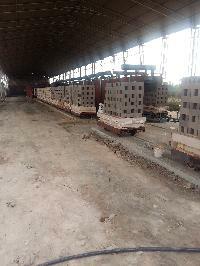 PCE Bulk Density Grn / cc A.P. (%) Max CCS 2: (Kg / Cm)2 2Min Rul (Ta) oC Minn PLC (%) oC Hr. Max. 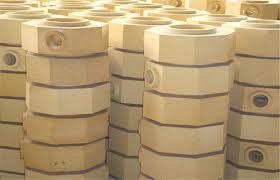 The above data related to machine moulded standard bricks only. 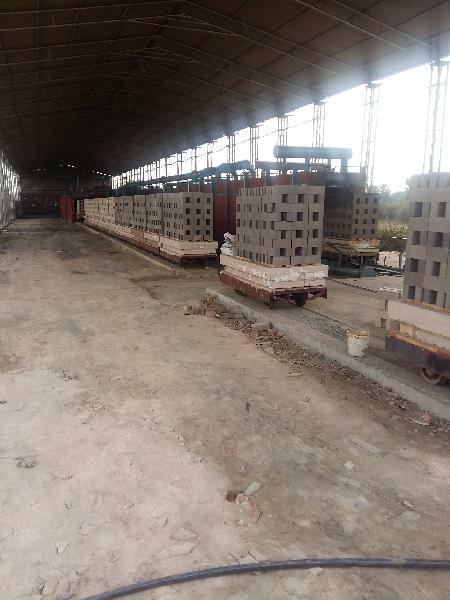 Size tolerance + 1.5% or 2 mm which ever is higher.